Chordoma is a rare type of primary bone cancer usually found in the skull or spine. It accounts for only one percent of central nervous system cancers. It belongs to the group of cancer called sarcoma, which include cancers of the muscle, cartilage and bones. Slow-growing chordoma may be found at any site along the axial skeleton. It is frequently found at the base of the spine, tailbone (sacral) or base of the skull. Chordoma don’t metastasize to distant parts of the body, but it can spread to surrounding tissues. A chordoma must be removed completely to lessen the chance of recurrence. There is no known cause for chordoma, neither ways to prevent it. No environmental factors, trauma, or diet are known to be associated with chordomas. However, it is thought to develop from cells present in the embryo while the spine is developing. Chordomas may appear benign or non-cancerous when studied through a microscope, but it’s invasive nature, recurrence rate and location on the spinal cord, it is considered malignant. Chordomas are considered non-hereditary. The signs and symptoms of a chordoma depend on where the tumor is located in the body and the areas of the body the tumor has affected–usually the organs closest to the tumor. If you have a cervical chordoma (growth in the cervical spine), you might have head or neck pain, neurological changes, diplopia (double vision), paralysis of facial muscles, or tingling or numbness in your arms, hands or shoulders. If you have a sacral chordoma (growth in the sacral spine), you might first notice a lump. In some cases, you may have pain, tingling, numbness or weakness in your legs, feet or hips. 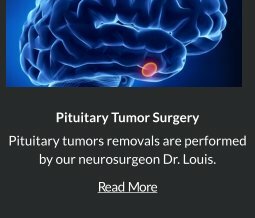 Biopsy: Dr. Louis will perform this technique, which uses a needle guided to the tumor or it can be done during surgery when the surgeon can look at the tumor directly. This process is crucial as it will dictate the best course of treatment and will also give important information about prognosis. After diagnostic tests are done, Dr. Louis will review all of the results with you and describe the tumor stage, grade and best treatment options. 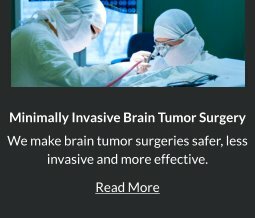 There are three treatments for skull base chordoma: minimally invasive surgery, chemotherapy, and radiation therapy. Robert Louis, MD may recommend one or a combination of these treatments. The high recurrence rate of chordoma requires frequent follow-up and monitoring. Robert Louis, MD specializes in minimally invasive removal of chordoma. 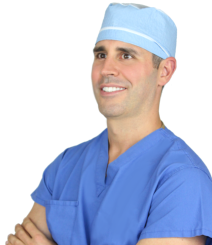 Less invasive keyhole surgical approaches incorporates Dr. Louis’ experience and education with cutting edge technology and instrumentation. 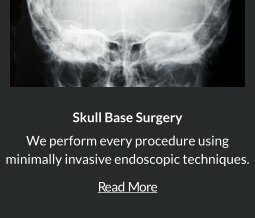 Endoscopic Endonasal Approach-Chordoma of the skull base may be approached directly using the Endoscopic Endonasal Approach. 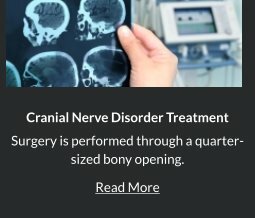 Robert Louis, MD specializes in this state-of-the-art, minimally invasive surgery in accessesing and removing the tumor through the natural corridor of the nose. Read more about Endoscopic Endonasal Approach. Chemotherapy uses drugs to stop cancer cells from growing. Depending on the type and stage of the cancer, chemotherapy may be taken by mouth, injected, or placed directly into the tumor site. External Radiation Therapy- Radiation is directed at the chordoma from an outside source. Internal Radiation Therapy- Places radioactive material directly in the body near the chordoma. Dr. Robert Louis specializes in minimally invasive brain surgery for the treatment of chordoma. For appointments, please call (949) 383-4185 or Contact Us.